Farming kills and injures more people than any other industry in the UK and Ireland. As the fourth National Farm Safety Week comes to a close, Alice Singleton asks why agriculture’s safety record is so poor and what farmers can do to address it. On July 15, 2011, Vicky Whipps was waiting for her husband Craig, 27, to come home from work – a journey he never made. What started as a normal working day at the farm in Stapleford, Essex, ended in tragedy. The farmer had been working with slurry when he became overcome by hydrogen sulphide gas. A colleague who stepped in to save him also lost his life. Sadly, it is a tale of heartbreak which has been replicated in some way or another numerous times around the country, leaving the industry with the unwanted reputation as one of the most dangerous in Britain. The latest figures from the Health and Safety Executive show 215 people have lost their lives on farms in the last 5 years, with 29 killed in 2015/16 alone. Industry experts said a combination of tiredness, pressure from suppliers, old equipment and familiarity with machinery created a perfect storm for farm tragedies to take place. Mrs Whipps said the statistics should serve as a warning to farmers, many of whom were complacent about health safety. “I think people are still a bit blinkered to it,” she said. “In most other industries, risk assessments are a necessity and I think farming has to rise up to this level. Results from a Farm Safety Foundation survey found while 96 per cent of farmers under 40 felt well informed about safety, 57 per cent admitted to taking risks. Mrs Whipps added: “I think people are naive to the dangers. “When you think of slurry, you think of methane or drowning. You do not think of hydrogen sulphide poisoning. “If you were dealing with these chemicals in a laboratory setting, they would be classed as toxic – but people seem ignorant to these facts. Recent research revealed almost 50 per cent of farmers aged under 40 admitted a large proportion of how they worked was determined by how their father worked, while 85 per cent said when growing up on-farm, a job became ‘a habit’. But Mrs Whipps said everybody had a health and safety responsibility to themselves and their employees. She said: “I appreciate employing other staff and training all costs money, which farmers do not necessarily have at all times. Education and training will be key to driving down the sector’s disastrous health and safety record, Mrs Whipps added. “Young Farmers Clubs have a responsibility for educating the next generation about health and safety. They are the future; they need to know,” she said. “On-site training, specific for the individual farm system, should be put in place. Mrs Whipps said she believed compulsory risk assessments could help improve the situation, but conceded it would take time for the national issue to be completely solved. “Everyone is worried about risk assessments, but if they are fit for purpose, practical and user-friendly, they would not be such an arduous task,” she added. "But until there is a shift in attitude, the stigma which is associated with health and safety will be difficult to change. Tim Papworth fell from a ladder when changing a light bulb in a potato store in 2011. He suffered serious head injuries and spent five weeks in a drug-induced coma. Having recovered, he has been left with impaired hearing. He said: “I want to highlight the impact an accident like this can have on your family and your business. Darren Taylor lost his right lower leg and his left leg up to his hip in an accident with a potato harvester in 2014. He was kicking a stone out of the machine, something he said he had done ‘a million times before’. “Farming is weather-related and there are big pressures just to get on with things,” he said. 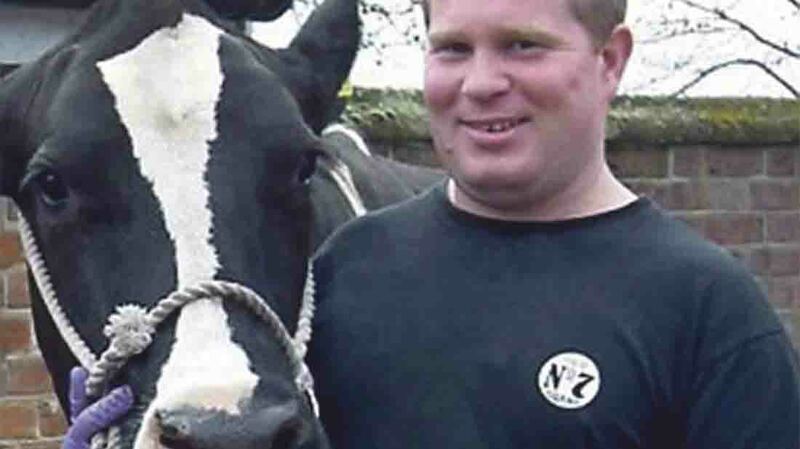 Stephen Pearce was knocked over by a herd of cows earlier this year. He broke his arm in three places but admitted to ‘getting off lightly’. “Any farming accident can have major consequences for you, your family, friends and neighbours. Thinking about what would happen if you were not around is a valuable exercise for every one of us." Mark Mather lost his foot after a shotgun on his lap fired into his right leg while driving a quad bike. “I am prepared to talk about what happened to me if it helps prevent others suffering this kind of incident,” said Mr Mather. George Hitchcock witnessed the death of his uncle when he was 13-years-old. He admits his uncle, who broke his neck after falling seven feet into a feeder while silaging, would often take shortcuts. “It is strange that we are still using this machine every day, but I suppose it is a permanent reminder to take your time and work safely,” he said. In November 2012, the National Federation of Young Farmers Clubs (NFYFC) launched its Drive It Home campaign. The aim was to promote safer driving on rural roads and save the lives of young farmers. Each year Health and Safety Northern Ireland holds a week-long event aimed to raise awareness of children on farms, especially over summer when work activity is running at a high level with contractors on-site operating potentially dangerous vehicles and machinery. In 2014, NFU Mutual set up a charitable foundation to help farmers of the future work safely. The Farm Safety Foundation, represented by a pair of yellow wellies, works closely with Young Farmers Clubs, the NFU and a wide range of farming organisations. 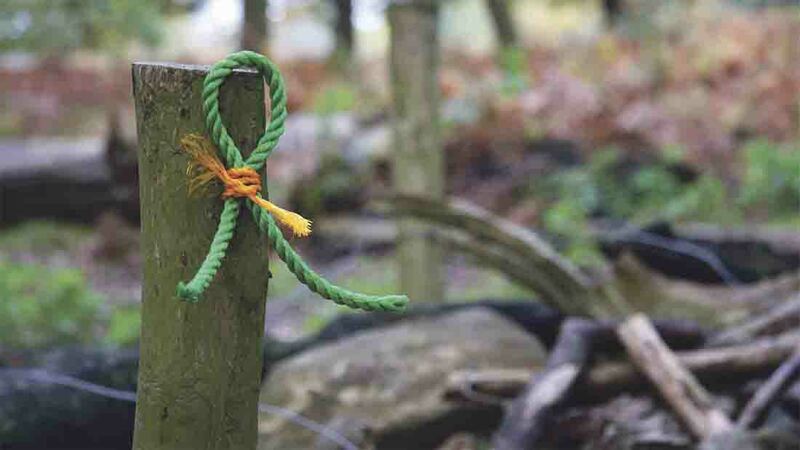 With the tag line ‘make the promise, come home safe’, the Farm Safety Partnership is a self-financed collaboration of organisations, including Farmers Guardian, with an influence over health and safety in agriculture. In light of a recent survey showing half of Scottish young farmers were unaware of what to do in the event of a fallen power line, SP Energy Networks teamed up with Police Scotland and NFU Scotland to raise awareness of the hazards of working close to electricity on farmland. 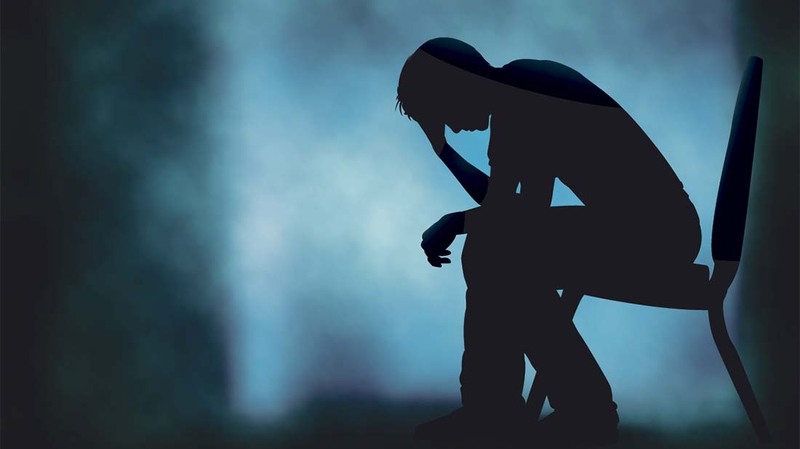 While it is of utmost importance for farmers to be aware of their physical health and safety, there are links to suggest connections between poor mental health and farming tragedies. A spokesman from the Farming Community Network said: “Most farmers are more aware than anyone else of just how dangerous the farm can be. NFU Mutual farm safety campaign specialist Stephanie Berkeley said the problem of accidents on farmers was ‘not going away’. Ms Berkeley said: “We [Farm Safety Foundation] are not naive enough to believe we can solve this entirely, but by digging deeper into the detail and engaging with the younger farmer, we found significant improvements in behaviour are possible. In the past year, the Farm Safety Foundation has trained 1,200 agriculture students in 19 colleges across the UK and worked with Young Farmers Clubs (YFC) up and down the country. Next Article Will farmers' voices be heard in the Brexit negotiations?